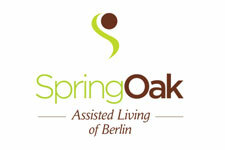 Spring Oak provides several levels of specialized services to meet each individual’s needs. These programs are specifically tailored and combined to promote the highest level of independence and health. This approach to care focuses on enhancing quality of life through the provision of individualized services in areas of nutrition, health care and recreational activity.